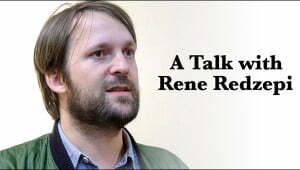 Noma chef speaks candidly about the challenges of operating the world's best restaurant. 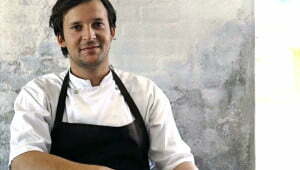 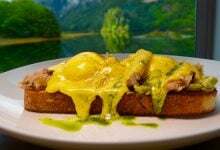 Rene Redzepi of Noma headlines a roster of elite chefs at the upcoming symposium. 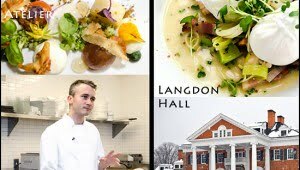 Langdon Hall and Atelier — two of Canada's finest restaurants — are battling to be No. 1. 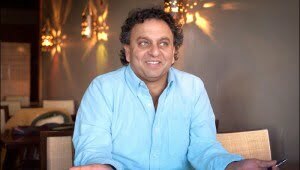 Atelier wins People's Choice award in inaugural list of Canada's best restaurants, as voted by expert judges and the public.